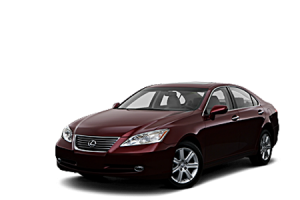 Lexus owners, at last there is a repair shop you can count on in Tampa Florida called Guy’s Automotive. 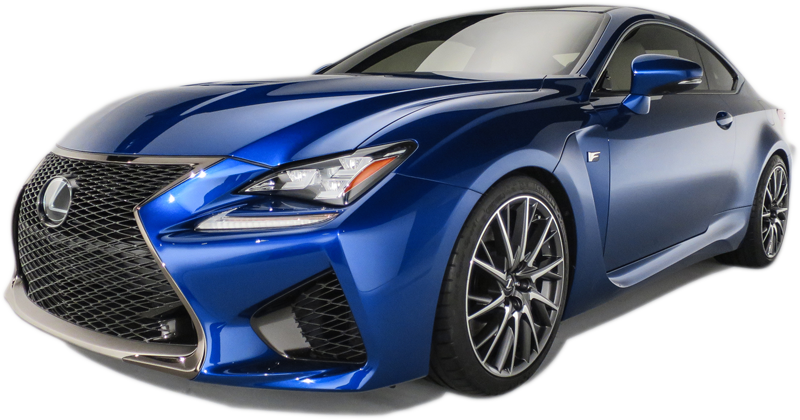 At Guy’s Automotive, we know Lexus, Toyota and Scion vehicles inside and out. Are technicians are well qualified and have the equipment, knowledge and experience to work on your car. Our repair shop uses high quality parts to go with our excellent service to keep your car at its peak. 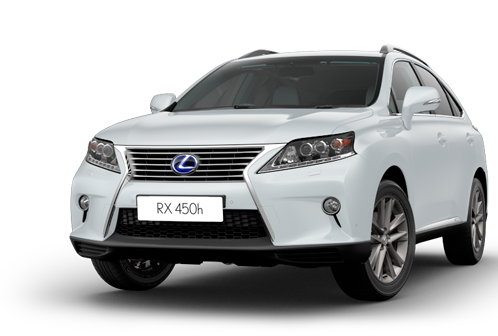 We service Lexus models like 250 ES, CT 200h, ES 300, ES 300h, ES 330, ES 350, GS 200t, GS 300, GS 350, GS 400, GS 430, GS 450, GS 450h, GS 460, GX 470, GS F, HS 250h, IS 200t, IS 250, IS 250C, IS 300, IS 350, IS 350C, IS F, LFA, LS 400, LS 430, LX 450, LS 460, LS 460L, LS 600hL, LX 470, LX 570, NX 200t, NX 300h, RC 350, RC F, RX 300, RX 350, RX 400h, RX 450h, SC, and SC 430. 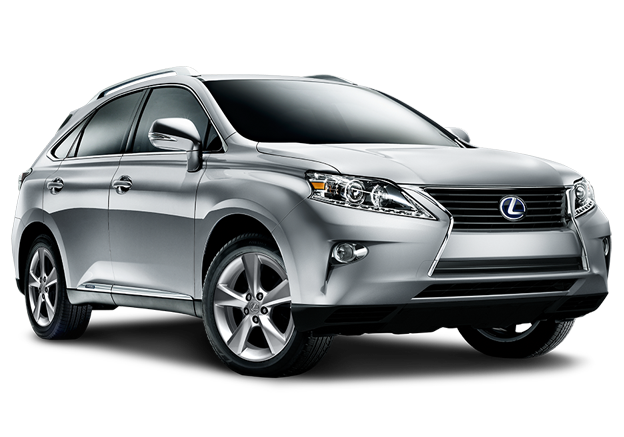 Also we service all of the Lexus Hybrid systems. Compare our work with the dealer and you will find that it is equivalent, but for a lot less money. We can diagnose and repair all computer systems, electrical systems, body systems, cooling systems, transmissions, engines, charging, starting, tune-up, oil changes, water pumps, radiators, hoses, belts, timing belts, brakes, air conditioning (AC), key reprogramming, theft systems, turbo chargers, super chargers, flushes and any other problems. 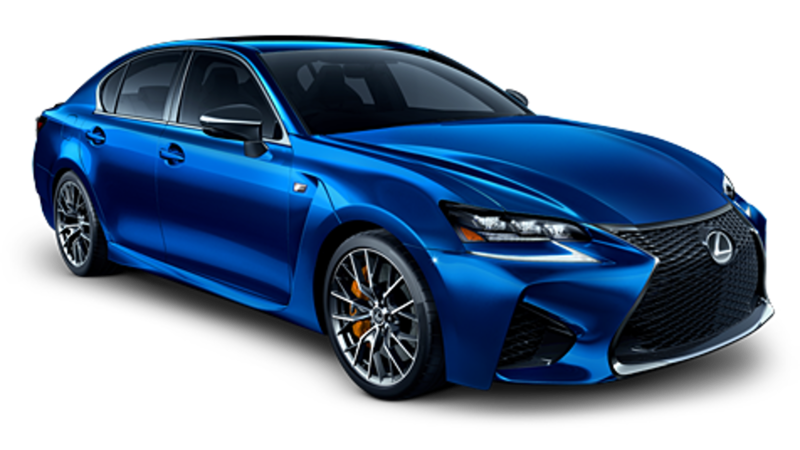 Click on the link above for the main Guy’s Automotive website and get location, coupons, and more information about us. 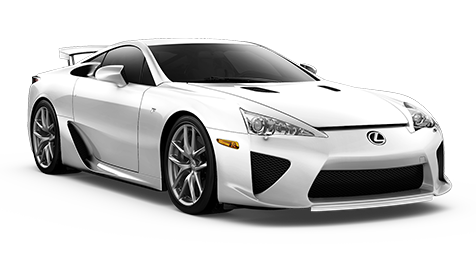 Maintenance is very important for the life of your Lexus, Toyota or Scion. 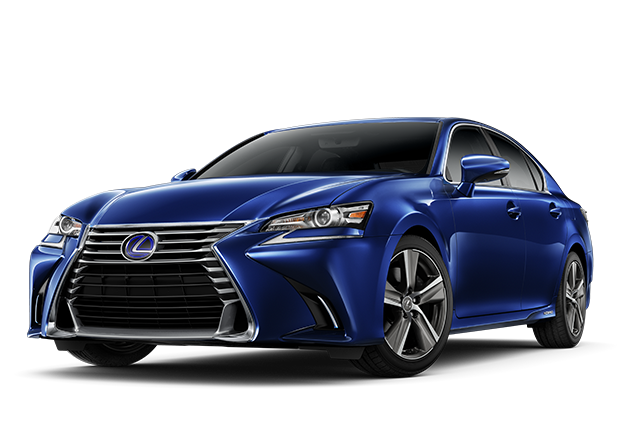 As per recommended by Lexus, Toyota or Scion, we will recommend the maintenance needed so that your vehicle has the best chances of lasting. Taking care of your car will certainly be rewarded by your car taking care of you. Our shop is meticulous and wants to help you keep your car running at 100%. Guy’s Automotive can seek out and inform you of the basic upkeep and help you stay on top of you vehicle.